It was a year ago when Canon announced that it’s going to ditch the DSLRs so that it can focus on the Mirrorless cameras and they sure kept their promise. They didn’t update the 7D MkII (which is no longer in production and has been discontinued), nor announced any new DSLRs in the year coming to an end. Some rumors are currently suggesting that Canon actually abandoned one of its DSLR development so that it works a lot more on the Mirrorless cameras. We sure expect for the 5DS line to be dumped and to assist to an incredible development of high-resolution mirrorless cameras instead. What’s the story with the delays? One thing that we definitely got used to is the delay of any product announcement. For instance, Sony never made it official when it stopped developing the APS-C Alpha mount cameras. Nikon makes no exception and they never let us know (not officially, anyway), that is stopping the development of Nikon 1 Series Mirrorless camera. It’s the same story with Samsung that never admit it officially that it’s shutting down the NX series camera manufacturing unit because of the profit loss. Are we expecting more DSLRs and no FF DSLR in 2019? According to various rumors, Canon is going to announce three APS-C DSLRs camera in 2019. There is no info suggesting that we should expect a Full Frame Camera next year. Canon 7D Mark III– It’s no news that Canon 7D Mark II camera has been discontinued and the Canon 7D Mark III is on the way in 2019. Chances are that the next model is going to come with 24 or 30MP sensor. It’s going to features a Digic8 image processor that has been used already for the Canon EOS M50 camera. The new model is going to come with new CRAW file format and better image decoding algorithms. We’re also anticipating that the new model is going to feature silent shooting mode and continuous shooting up to 14FPS in AF-C mode. 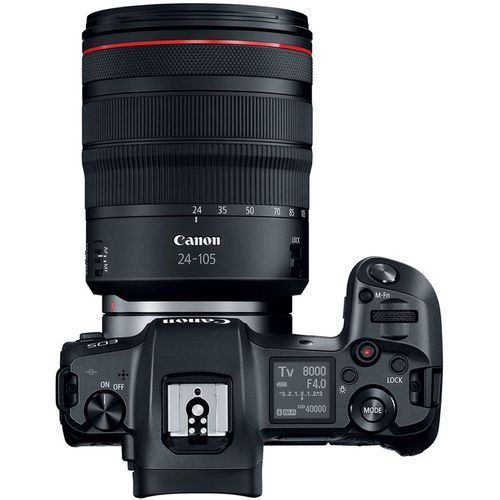 Canon 850D/T8i is also going to be launched in the 1st semester of 2019. The latest rumors state that the new model is going to feature a 24MP CMOS sensor DPAF tech similar to the one of Canon 80D DSLR camera. Some info also mention that the Canon 850D/T8i is going to be the first Canon Rebel camera that comes with 4K video recording ability. Canon 90D is another camera we expect to see in 2019. However, the latest rumors make us believe that Canon is going to introduce Canon 7D Mark III before the Canon 90D. the camera is going to perform 4K with 30p and come with C-log support and new RAW file formats. What do we know about the upcoming Canon 90D? We know that Canon 80D is a camera for everyone that likes the crop-camera and the second hand full-frame. The depth of sharpness is the most important downside for this model, but there are plenty of good things to make out for it. Truth be told, Canon doesn’t hurry at all to give us the Canon EOS90D, even though it’s going to be an important improvement from the previous models. We know that the new Canon 90D is going to come with a digic 7 processor which leaves us in the dark in terms of performances. As we all know, Digic 6 and Digic 6+ did give us impressive shots. The Canon EOS90D is going to come with 28mpx resolution which is an upgrade from the 24.2mpx that Canon 80D came with. The new model is going to feature dual pixel CMOS AD which is a technology developed by Canon that improves the resolution. The technology relates to the pixel location and contains two independent diodes on the whole surface of the matrix. The coverage is 80% of the surface of the matrix (both horizontal and vertical). The pixel density is actually higher and, no matter the shooting distance or the conditions, the performance for the phase detection autofocus is a lot better. In terms of video performance, we’re expecting the Canon EOS90D to be quite the nice surprise due to its new features that are going to ease up the recording process. We’re expecting the Canon 90D to come with STM-lenses and video recording ability, using tracking focus in 4K resolution with 1080 60fps and 720p 120fps. It also comes with a connector for the microphone which is helpful when recording. You’re also going to be able to control the shooting parameters with the tablet/smartphone so you may leave the cables and bulky equipment at home. The GPS function and the geotag are also impressive features, helping you remember where you took your favorite shots. 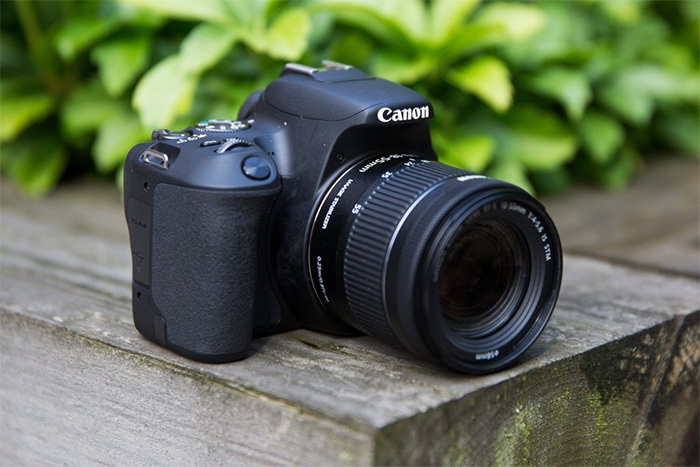 We’re expecting the Canon EOS90D to come with Wi-Fi so you can take pictures and have a look at them. For instance, when you take a shot away from your home and don’t have your laptop for downloading it, the new camera and your tablet are going to make it all possible in no time. The matrix photosensitivity (IOS) is expected to be around 51200 (which isn’t that much). The AF system is going to remain at 45-points all. As for the price or the release date? We’re not expecting the Canon 90D to be released any time sooner than the end of 2018 (even though it’s coming so close) and we shouldn’t pay more than $1300 for it. Canon definitely has more than just one APS-C mirrorless camera planned to be released in 2019. We’re expecting an entry level camera and the next model of Canon EOS M100 or even an EOS M5Mark II camera with no viewfinder. We just need to wait for the time being. Leica D-Lux 7 Is Now Out- Here’s the Main Description!